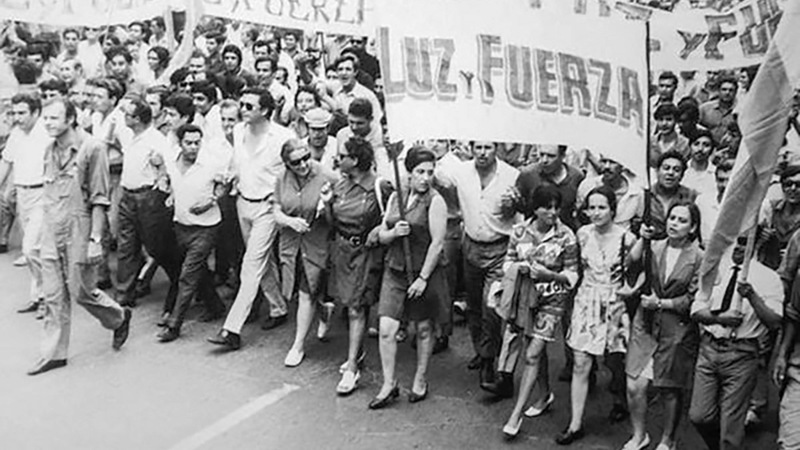 Genesis of the Latin American debate on Communication Policies in the '70s. Contemporary drifts and regressions. From the NWICO to the WSIS. Focus and / or universalization: analysis of the plan "I return to Study" of Santa Fe, Argentina.